The #DiverseAThon is a week-long readathon where really the only goal is to read diversely. That could mean reading books about LGBTQ+ characters, books about or by people of colour or books featuring topics such as mental health or physical disabilities. Basically, any books where the protagonist is different to you. As I am a white British, cis-gendered twenty-something from a single-parent family that means there’s a lot of books I could choose from. There is a group book you can read for the readathon (though it isn’t compulsory to read it) which is Homegoing by Ya’a Gy’asi. I actually bought this book a few months ago but have yet to read it so this is the perfect chance to read it. Homegoing follows a family over 300 years, so you see how history and society changes (or doesn’t) and how racism affects them all. I’m being realistic with my TBR for the #DiverseAThon because this readathon isn’t about reading as many books as possible (though you can try and do that if you wish) it’s about reading diversely and paying attention to what the books are talking about. 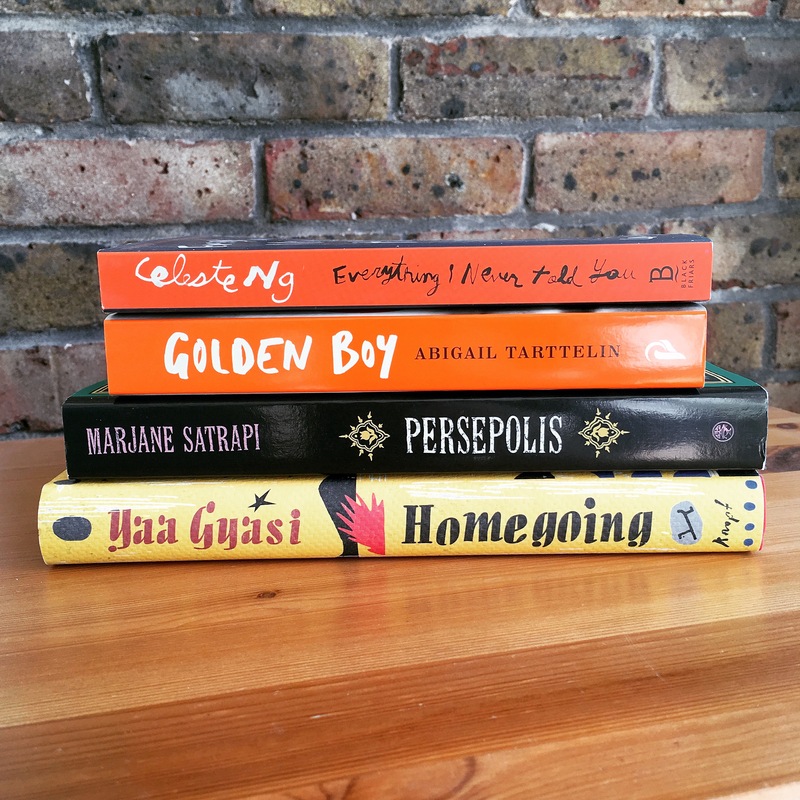 I have four books on my TBR including Homegoing. There’s Persepolis by Marjane Satrapi which I am currently reading and will probably finish before the readathon kicks off tomorrow but thought I’d mention it anyway. It’s a memoir-graphic novel about a girl growing up in Iran during the 1979 revolution and how life changes for her and her family. I’m almost half way through and really enjoying it at the moment because Iran’s history is something I know very little about. Also on my TBR is Golden Boy by Abigail Tarttelin which is about Max who was born intersex meaning he is neither fully boy nor fully girl. I’ve never read a book about an intersex character and I’ve heard good things about Golden Boy though it may make me cry. 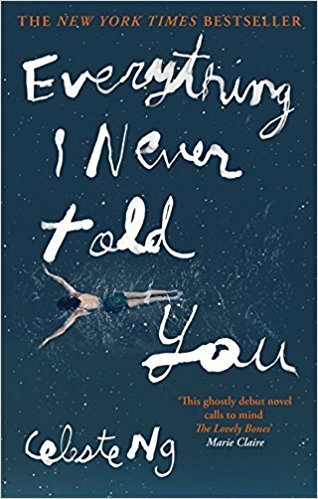 And finally I have another recent purchase, Everything I Never Told You by Celeste Ng which is about a Chinese-American family in the 1970s dealing with the grief of losing a family member. The readathon is from Monday 12th September at 12am to Monday 19th September at 11:59pm and is hosted by WhittyNovels, She Might Be Monica, Christina Marie and SquibblesReads. The best way to chat to the hosts and to everyone else taking part in the readathon is to use #DiverseAThon on Twitter and Instagram. Are you going to take part in #DiverseAThon? Do you generally read diversely or is it something you have to put an effort into? I do try to read diversely whether that’s reading more books from authors who are people of colour or books about characters that are nothing like me. Sometimes it doesn’t work and sometimes it does but that’s just the way life works sometimes.